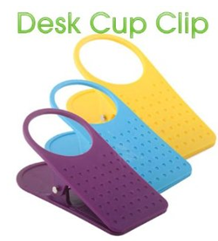 Desk Cup Clip Just $2.59 PLUS FREE Shipping! You are here: Home / Great Deals / Amazon Deals / Desk Cup Clip Just $2.59 PLUS FREE Shipping! This looks cute and functional! 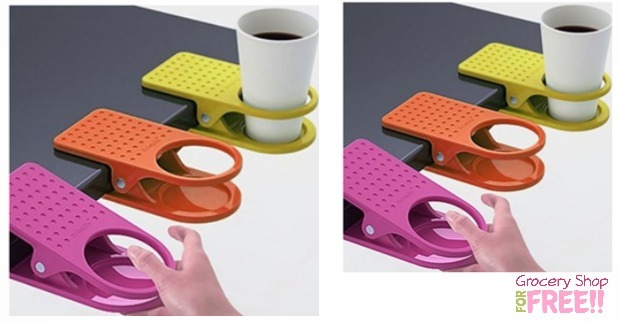 So many uses – perfect for camping, tv trays, in the office – anywhere! You can get this cute Desk Cup Clip for just $2.59 PLUS FREE Shipping!